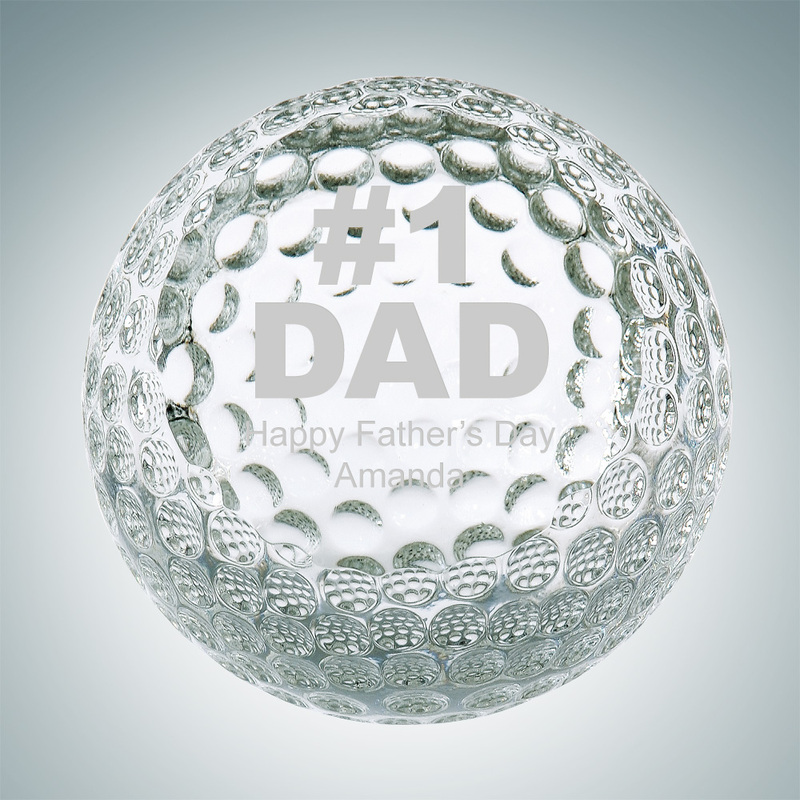 This gorgeous Optic Crystal Golf Ball Award would be appreciated by any golfer The Slanted Face Golf Ball Crystal Trophies features a clear crystal sphere with dimples and a flat face ready for your engraving. The base is slanted to keep the ball stationary and great on any office desk. 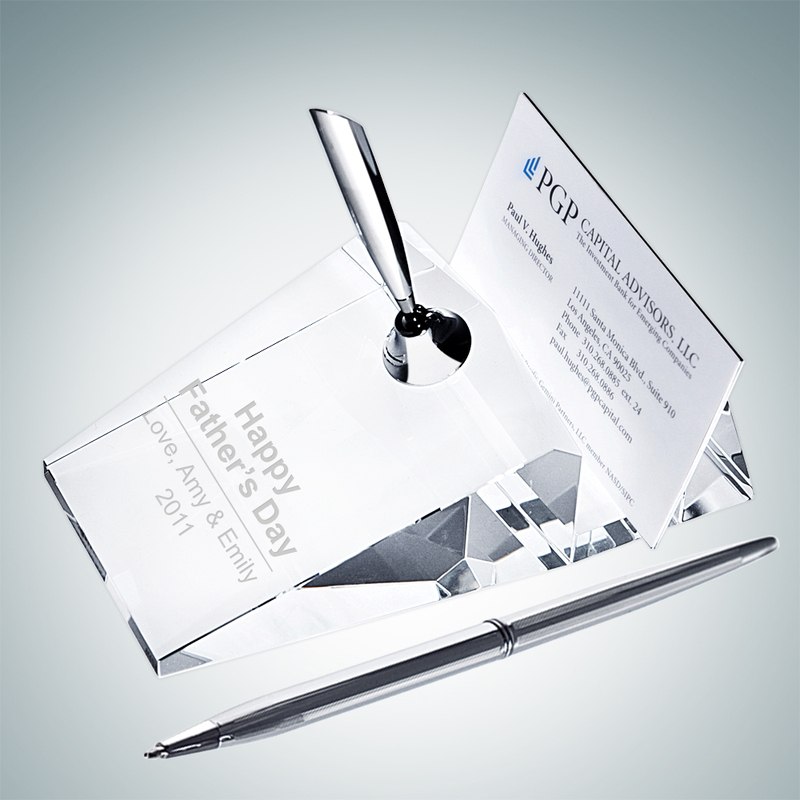 This beautiful Optical Crystal Card Holder Pen Set is a great addition for your desk accessories. 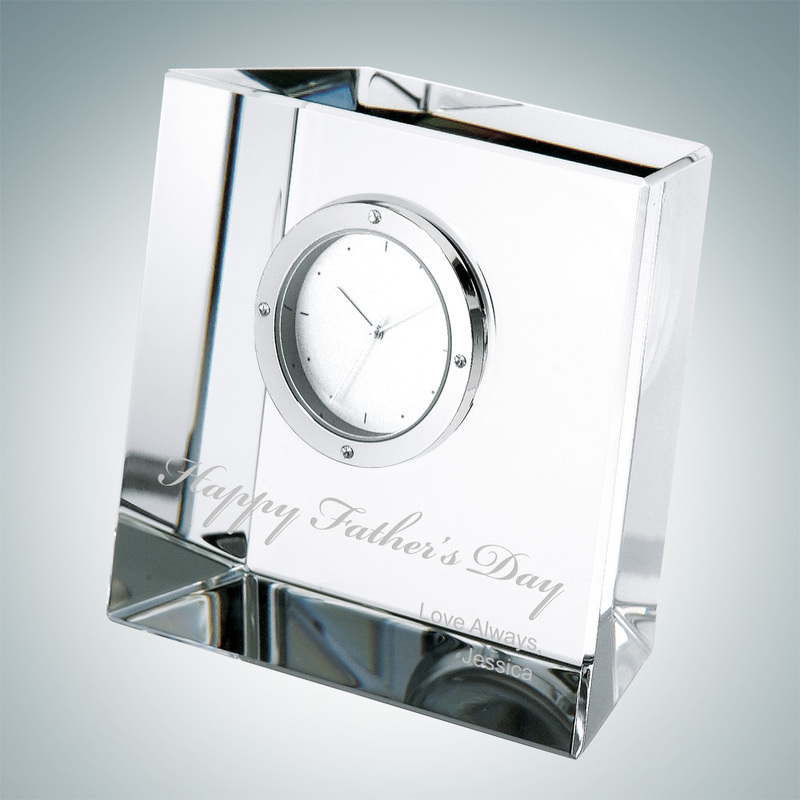 With card holder and a pen, its perfect for any desk, engrave your name or company logo or leave it plain..